I am writing code form different languages in one document. Because of that it would be nice, if it is possible to display the name of the language below the rule of an lstlisting. With the package etoolbox you can hook to the lstlisting environment to store the language option in a macro. 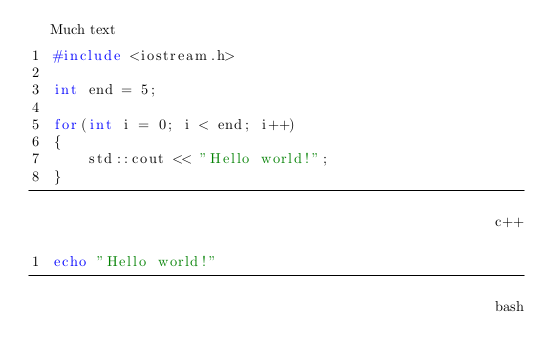 Then you can add code after the environment to display the flushright environment with the language. Not the answer you're looking for? Browse other questions tagged listings languages or ask your own question.